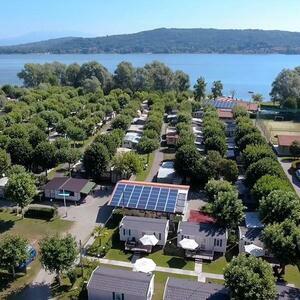 The camping Alba Village is a unique accommodation facility in the area of Alba. 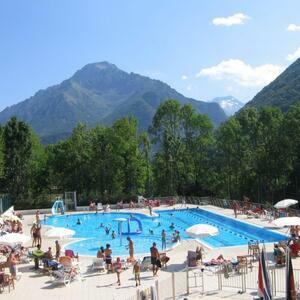 It offers relax and fun in the nature, but near to the town centre. Accommodation includes apartments with cooking area, hotel rooms with all the modern conveniences and pitches for campers, caravans and tents. 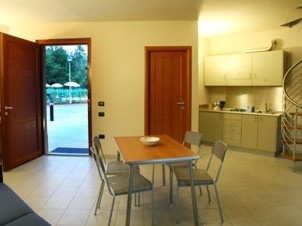 Facilities include two swimming pools, play ground, bar and restaurant, barbecue area, beach volleyball field, fitness area, laundry, bike rental, car parking and an internet point.